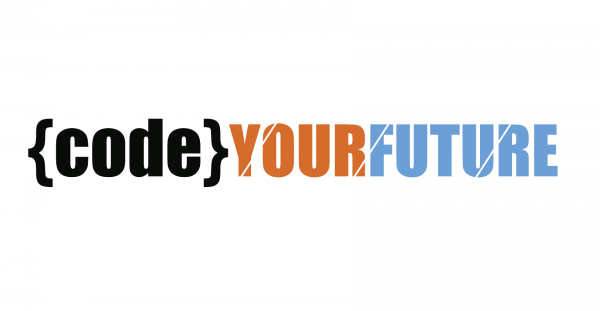 Code your Future is a new campaign organized in telecentres to introduce coding to young people and children, especially those from disadvantaged communities. 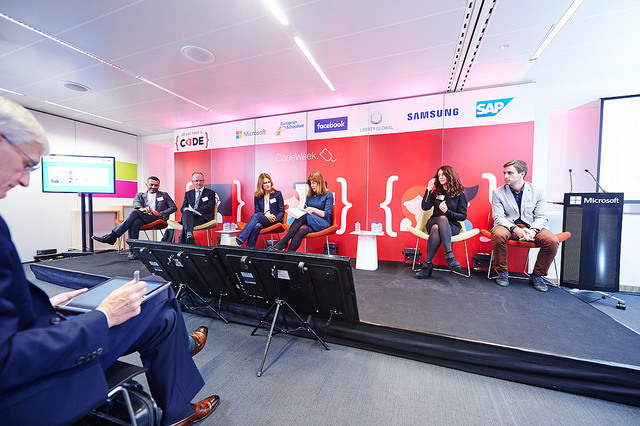 The aim is to change the mindset of how young people perceive digital skills, and to raise their awareness on the importance of coding and the relationship with the labor market. 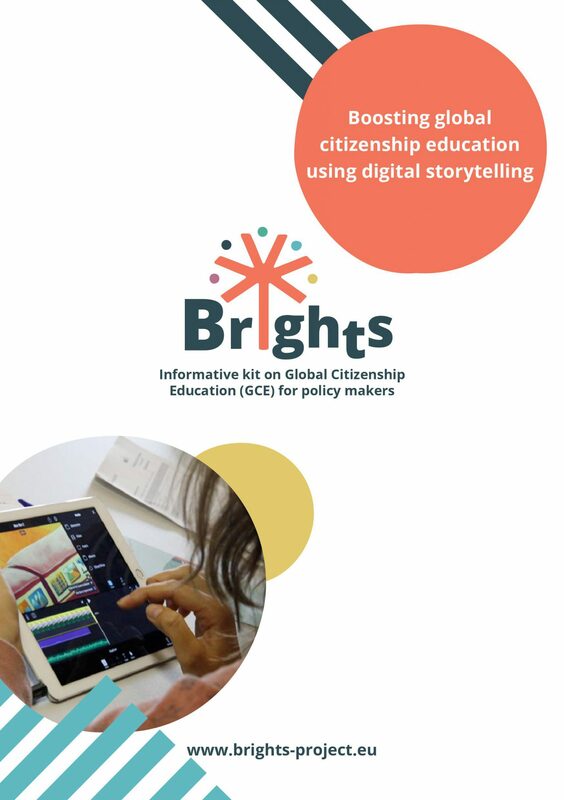 At least 30 telecentre eFacilitators were to be selected to attend a series of webinars in which they would be introduced to procedures and methods to teach coding to young people, especially those coming from disadvantaged groups. Also they were presented with the various resources/curriculum available and how these can be adapted and used in a telecentre context. At least 300 young Europeans, most of them coming from disadvantaged groups, would have the opportunity to attend coding classes organized in telecentres and coding clubs. The basic coding skills gained by the young people will help them develop transversal skills such as analytical thinking, problem solving, team working, and creativity. Promoting coding skills in Europe is part of the solution to youth unemployment, therefore the campaign will be intensively promoted during the Europe Code Week (10-18 October) and in the context of two other European Commission’s major initiatives: Grand Coalition for Digital Jobs and eSkills for Jobs.